Power Mac Center holds 4-hour sale with up to 50-percent off to selected Apple products. 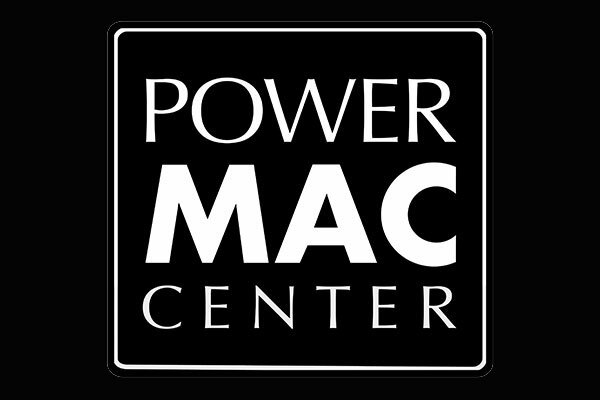 Power Mac Center is holding a 23rd anniversary sale with crazy discounts to Apple products. You can get up to 50 percent off on selected iDevice in their #SHOPPINGSP23E sale. Sale runs tonight, August 15, from 11:00PM to 3:00AM tomorrow in Power Mac Center Greenbelt 3 branch. They accept Cash, Credit Card, Debit Card Check or Mixed Payments.